Add some emotion to your next video with animated emojis! 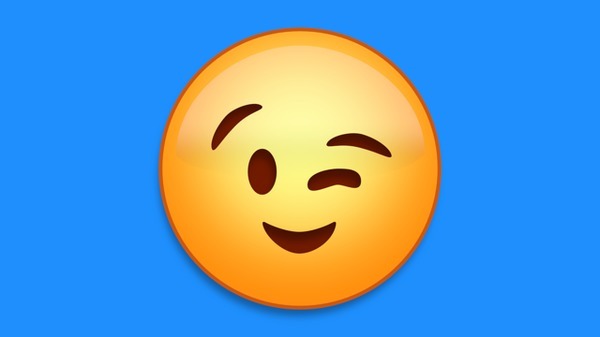 Emoji Pop is a quick and fun way to spice up commercials, business videos, wedding films or any video project with fresh animated emoticons. 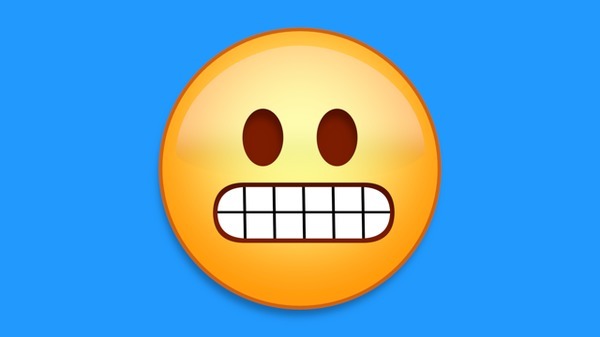 With 13 themes to choose from and 102 animated emojis, titles and transitions, there’s a face for every occasion. 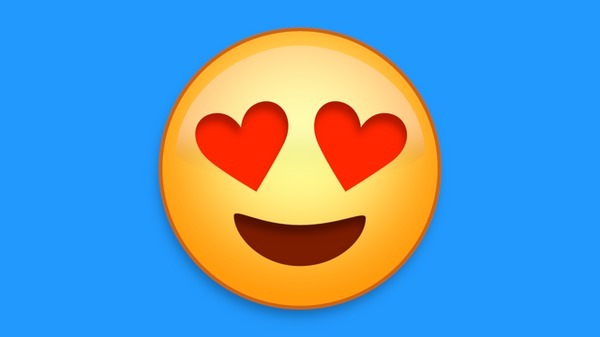 Use these emojis to add energy to your next video production. 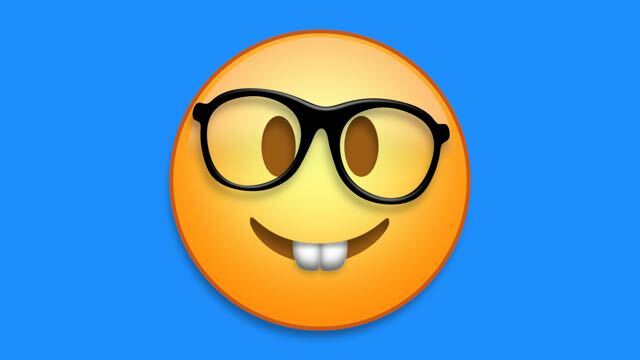 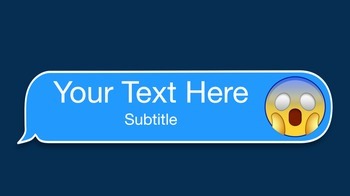 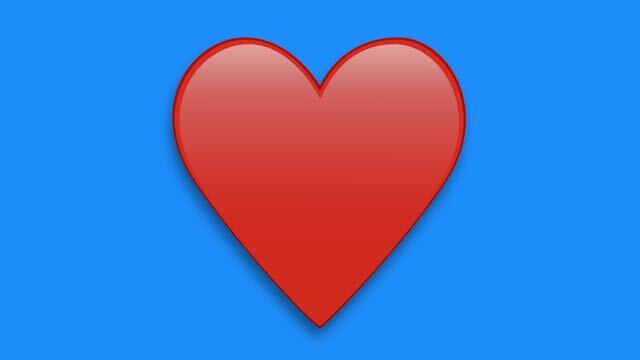 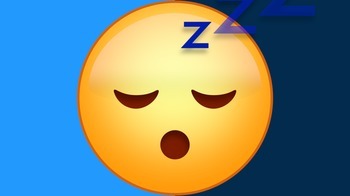 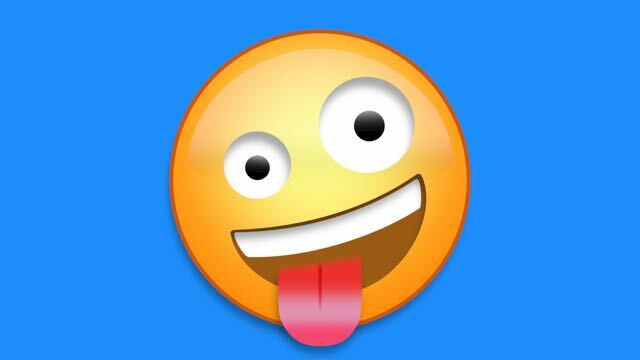 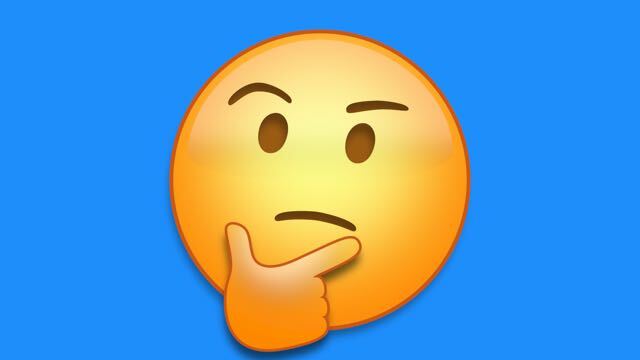 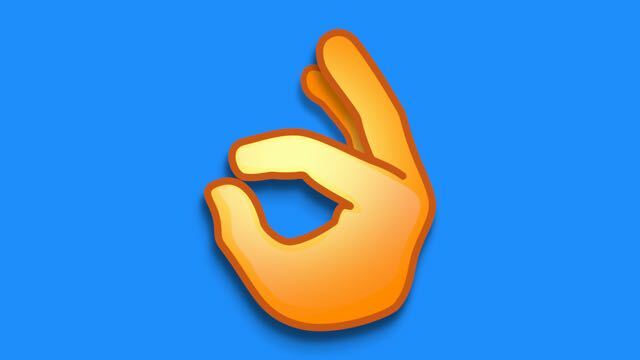 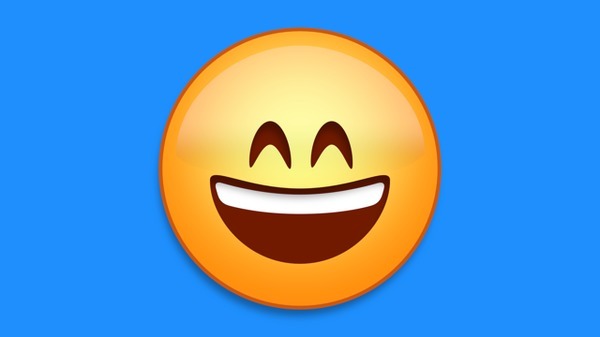 Quickly add a uniquely animated emoji that will impress your clients, boss, friends and family. 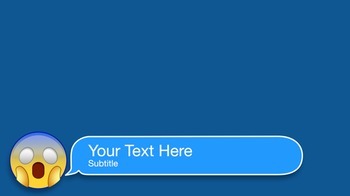 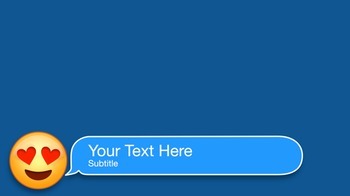 The polished look of the animations will make your clients think you hired a professional motion graphics artist. 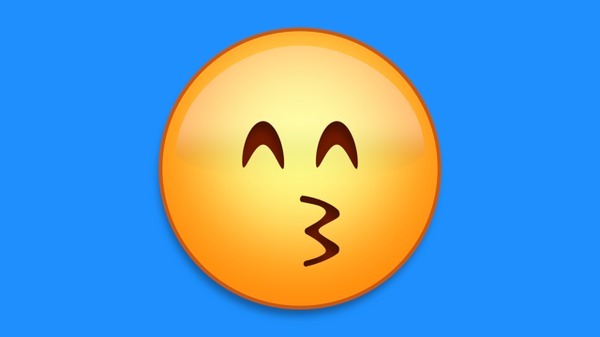 Don’t worry, we’ll keep that our little secret. 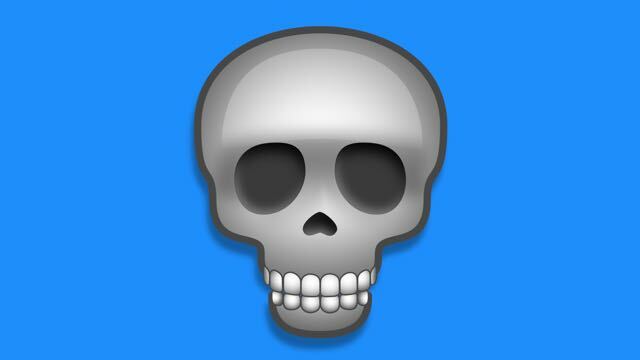 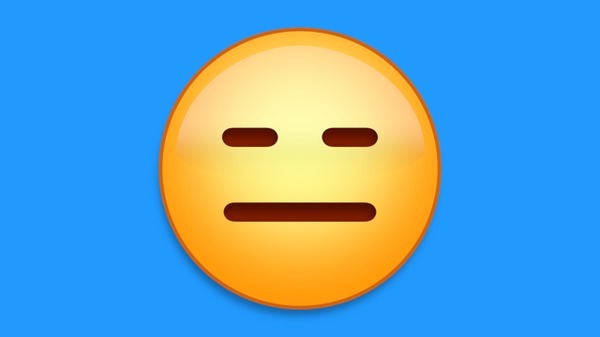 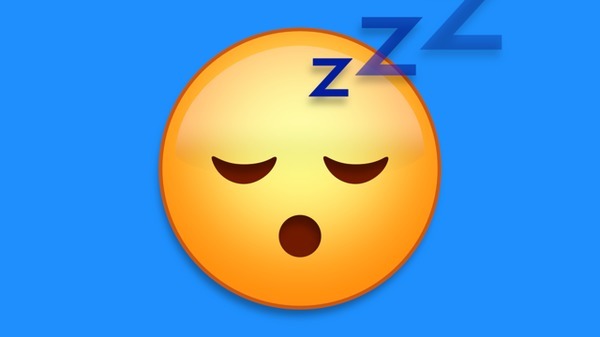 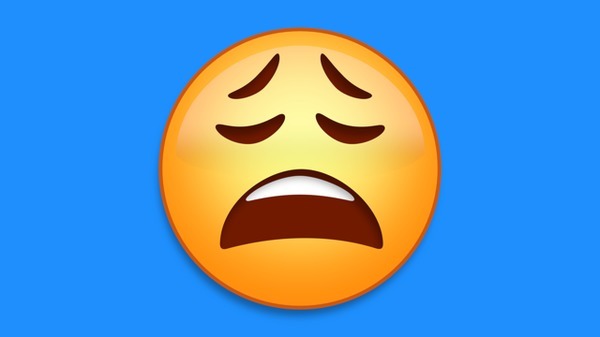 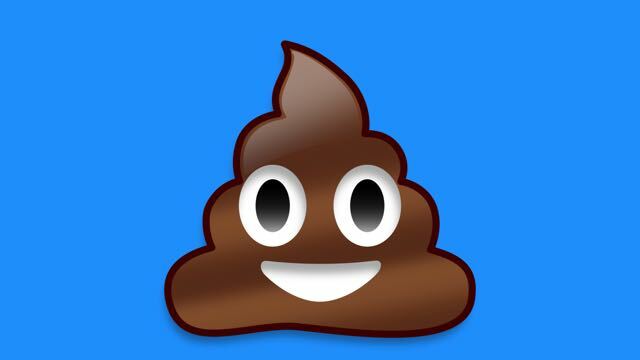 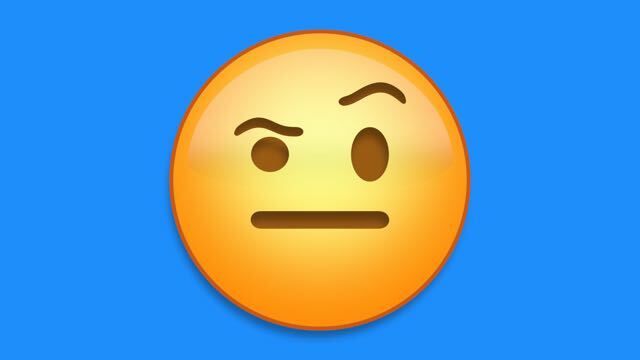 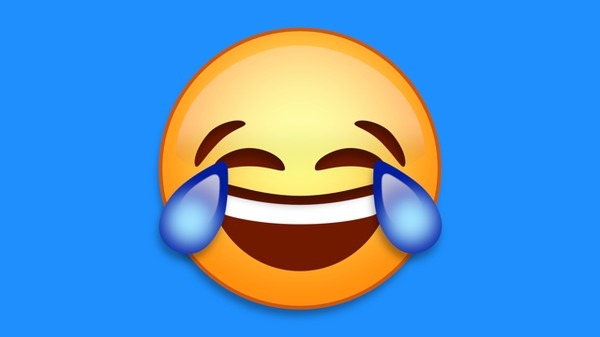 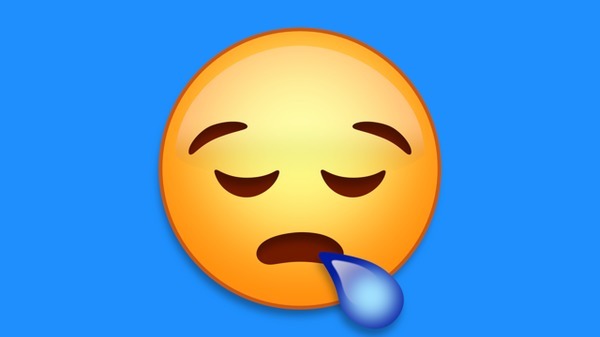 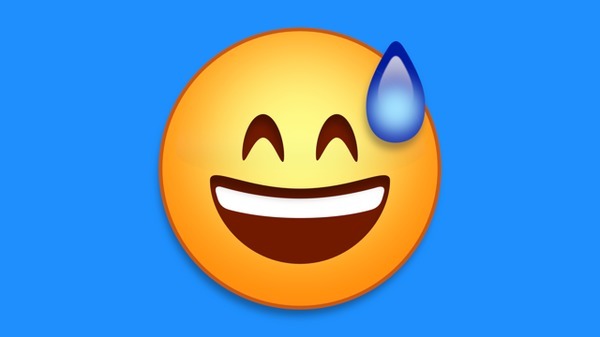 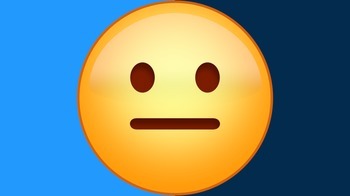 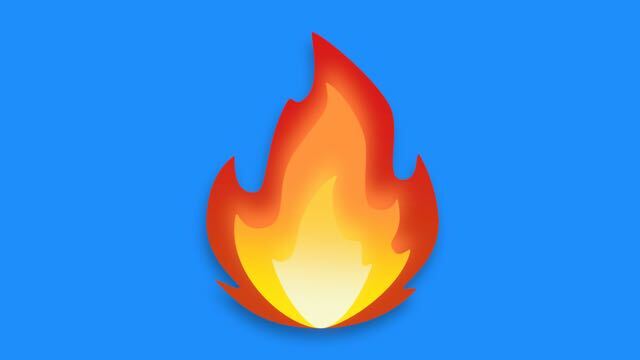 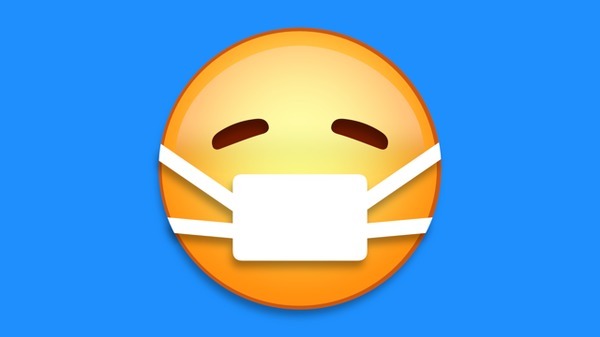 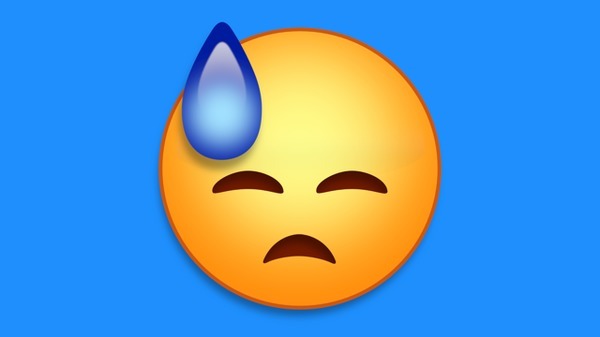 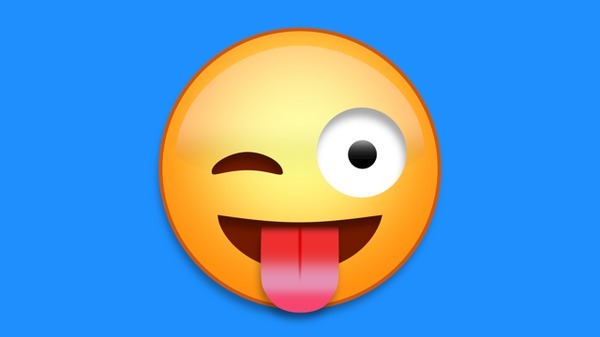 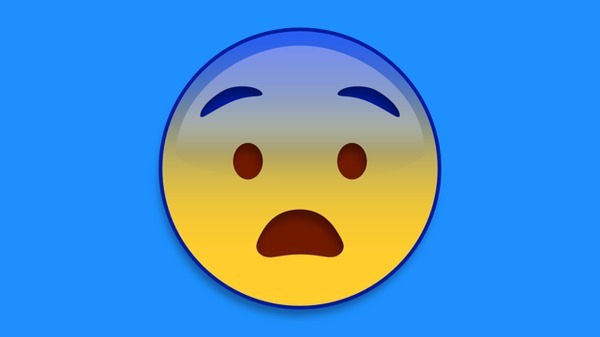 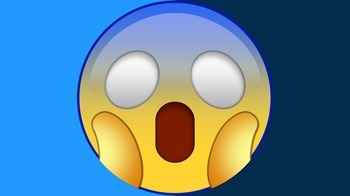 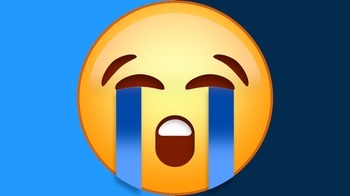 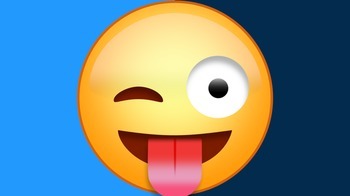 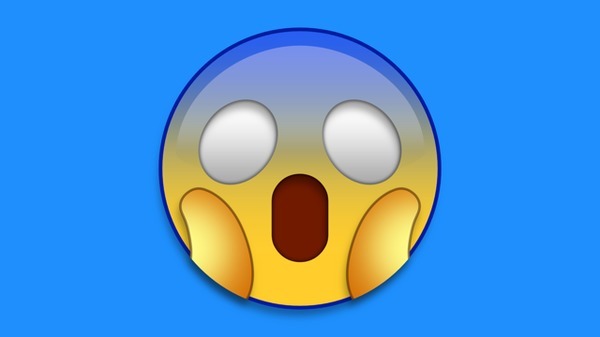 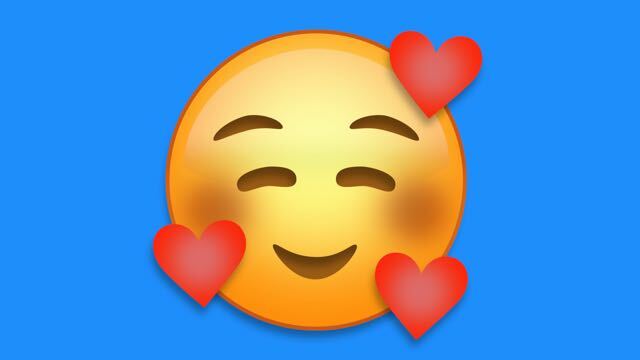 An Emoji for any project. 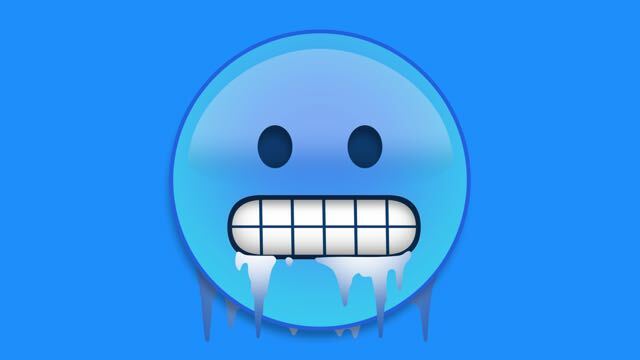 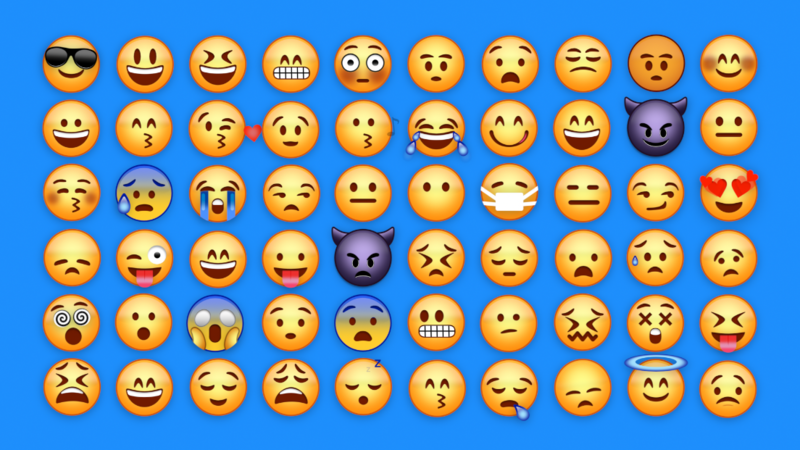 Emoji Pop has 73 customizable faces and 29 titles and transitions. 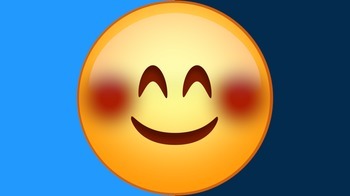 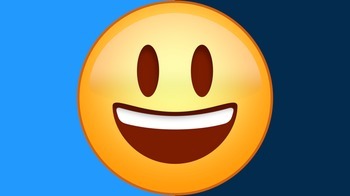 Use the animated Happy icons to convey positive emotions. 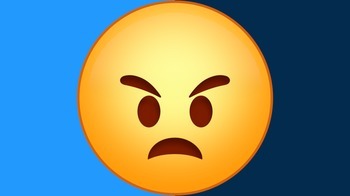 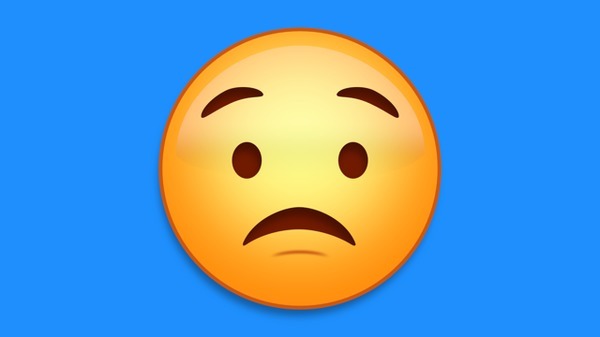 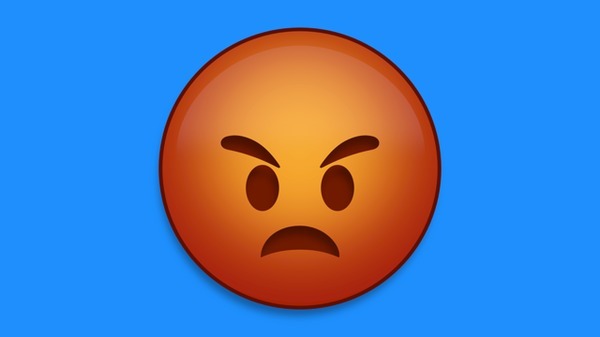 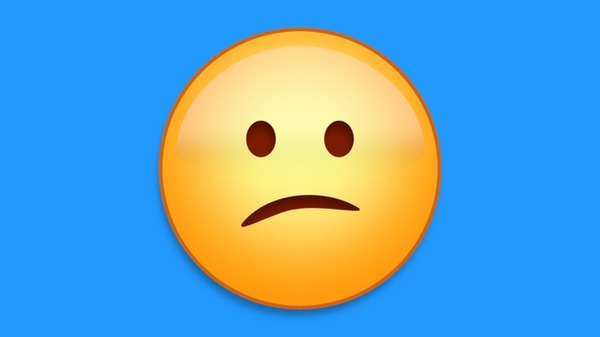 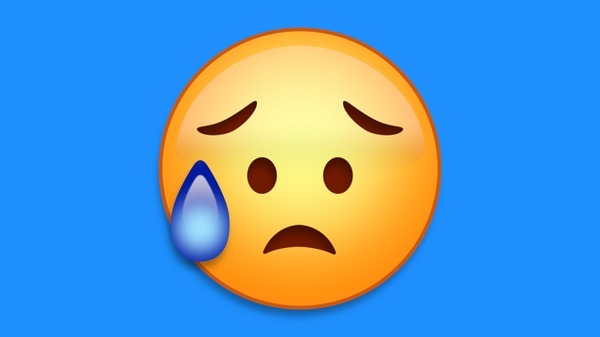 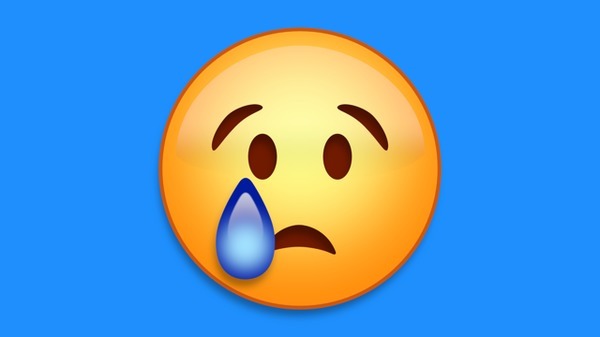 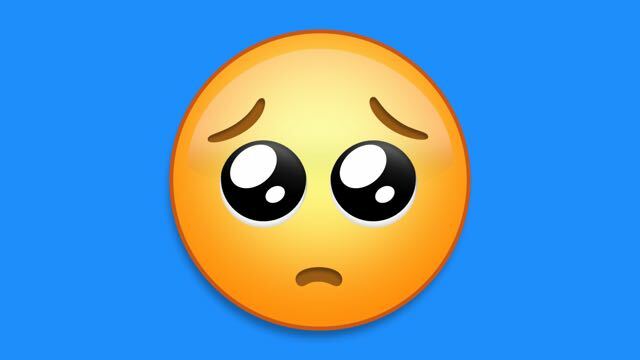 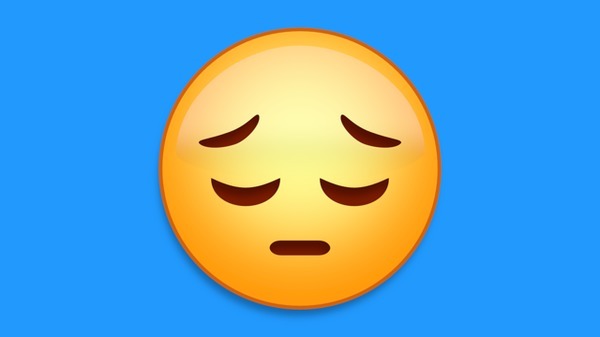 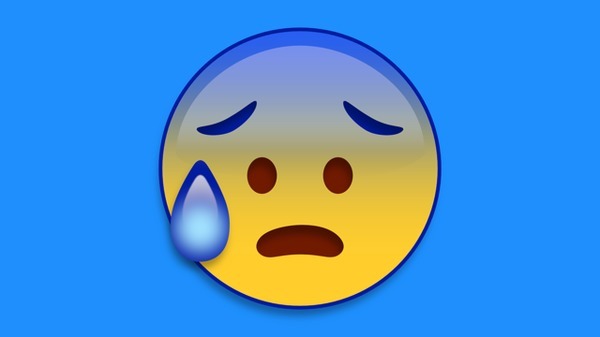 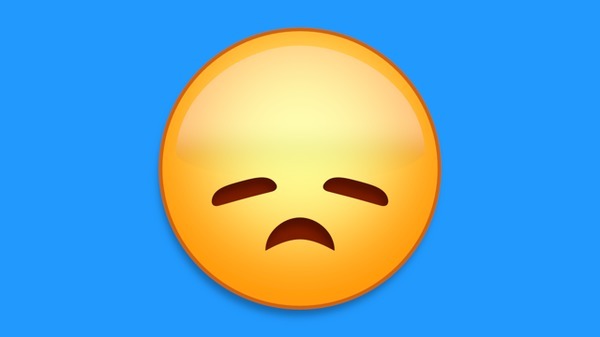 Use the Sad and Angry emojis to communicate unhappy emotions in your video projects. 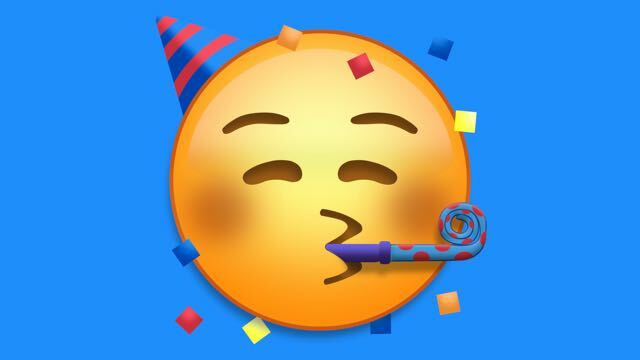 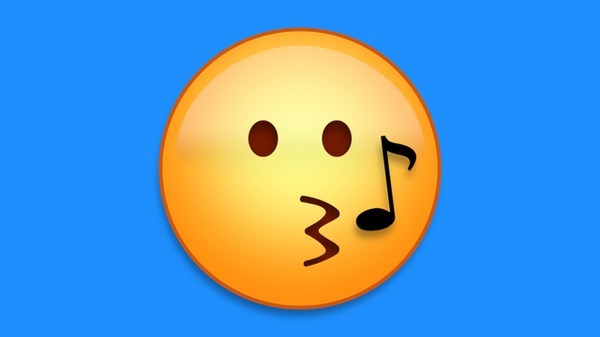 No matter what your story is, Emoji Pop’s got an emotion ready for you. 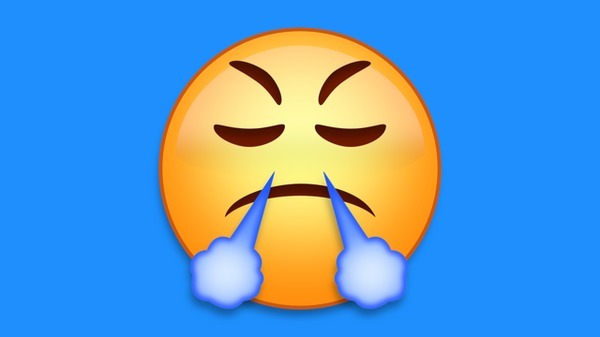 Each lower third template has all the emojis from that emotion built in. 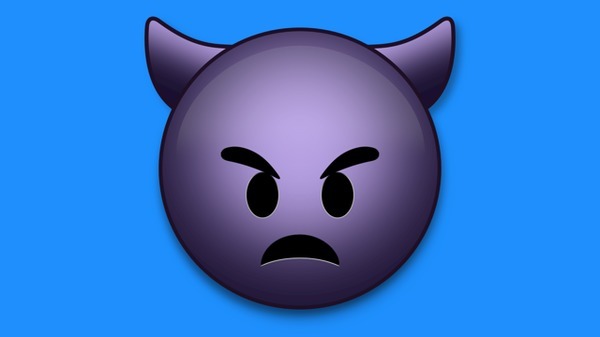 You can change the emoji in the inspector. 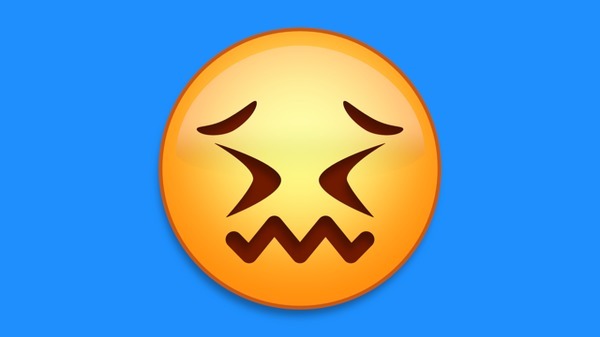 Each title template has all the emojis from that emotion built in. You can change the emoji in the inspector. 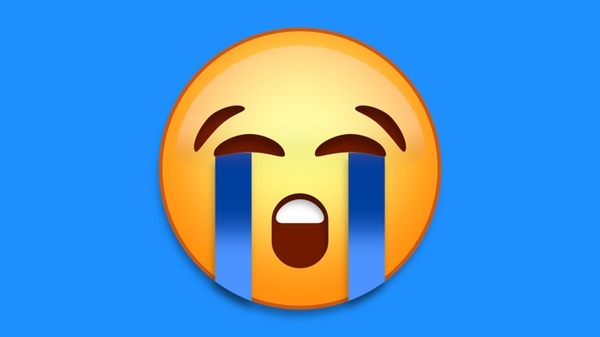 Each transition template has all the emojis from that emotion built in. You can change the emoji in the inspector. 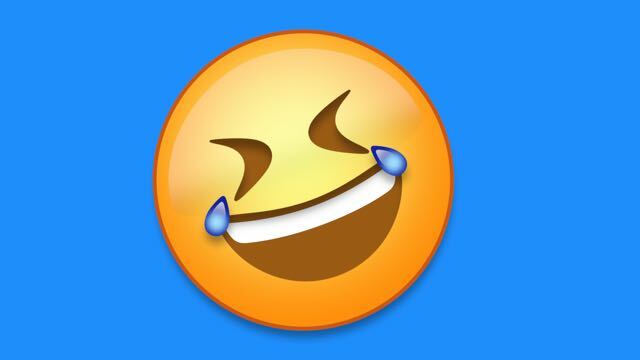 Emoji Pop is distributed through the free FxFactory engine. 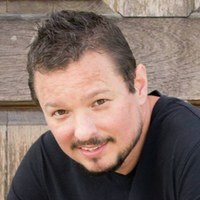 After you’ve installed FxFactory you’ll have a demo to play with and you can buy securely from Final Cut Pro X. 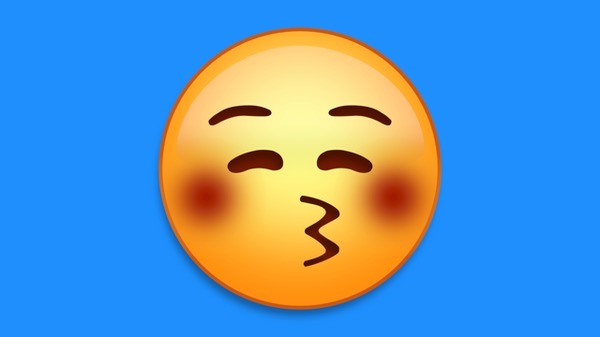 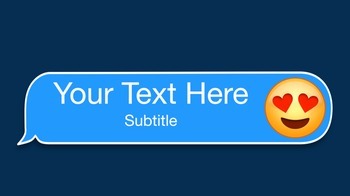 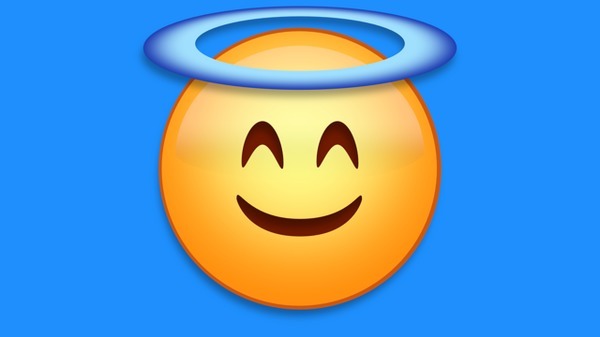 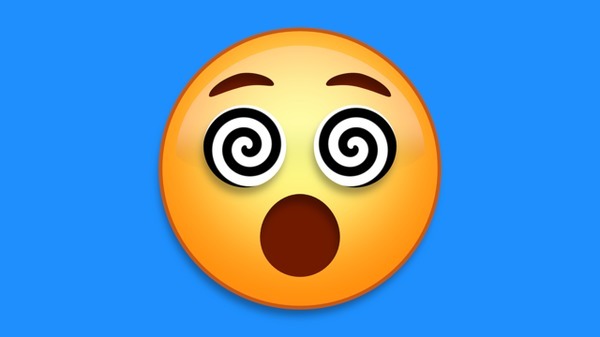 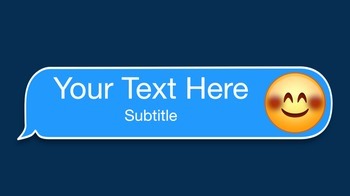 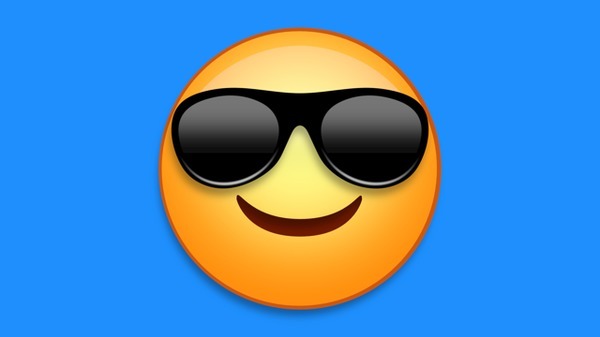 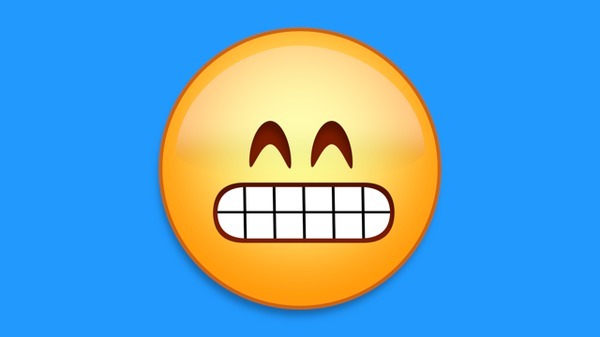 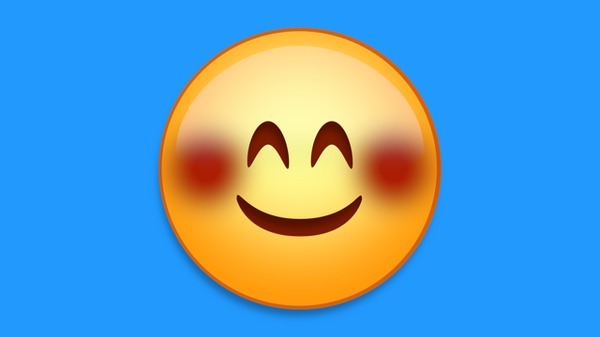 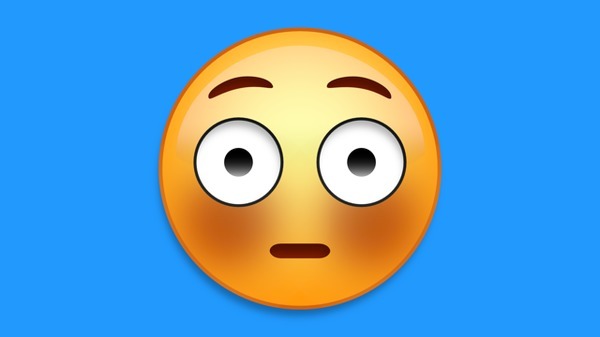 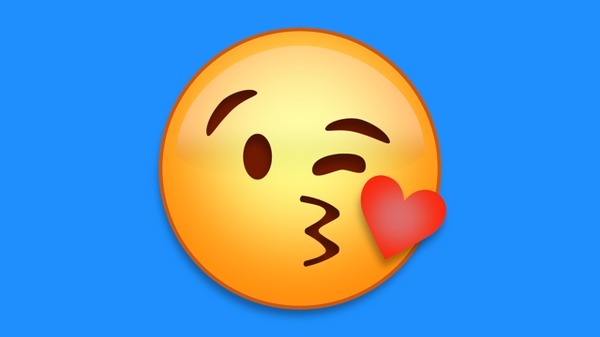 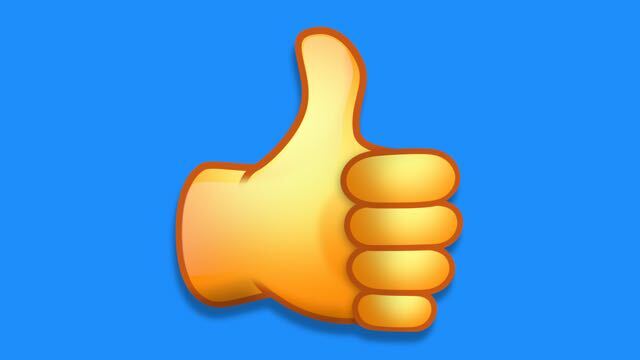 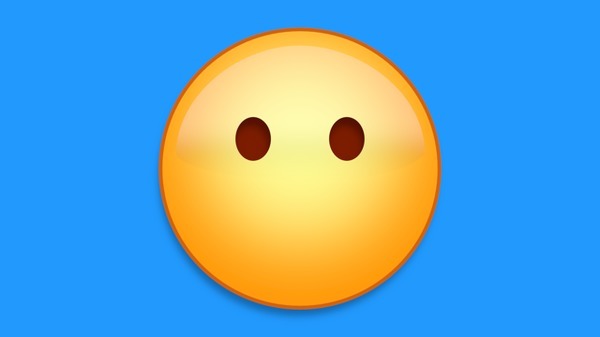 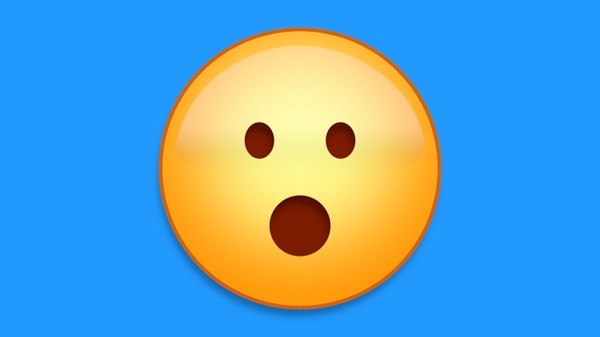 Just download and install FxFactory, restart Final Cut and you’ll have Emoji Pop at your fingertips. You can find Emoji Pop under Titles and category name Emoji Pop. 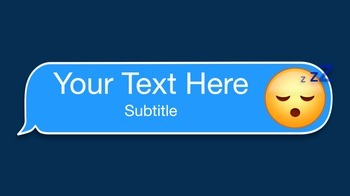 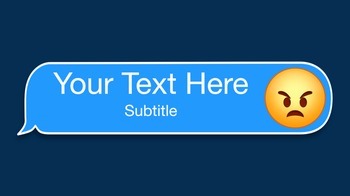 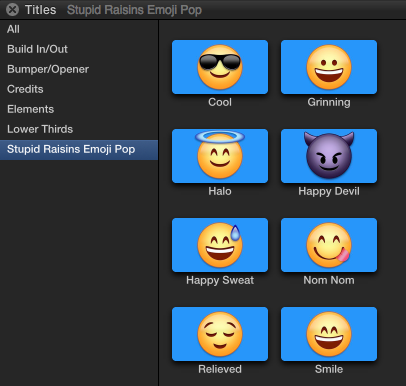 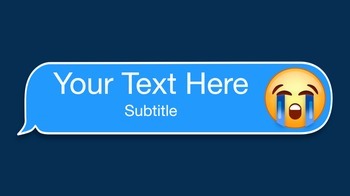 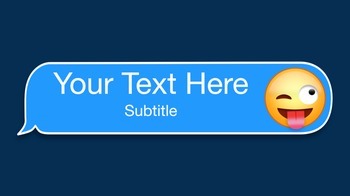 To use Emoji Pop just drag and drop the Title into your project timeline.